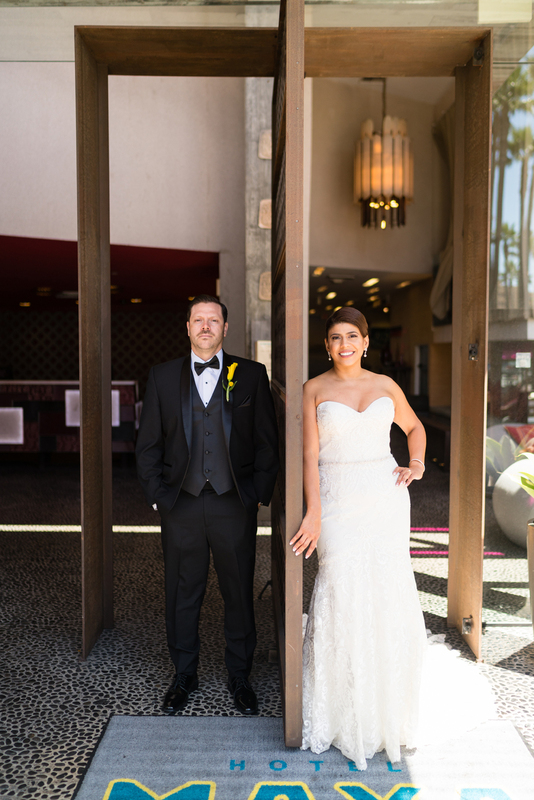 The entrance to Hotel Maya is as bright and joyful like my couple, Yvette and Kenneth. 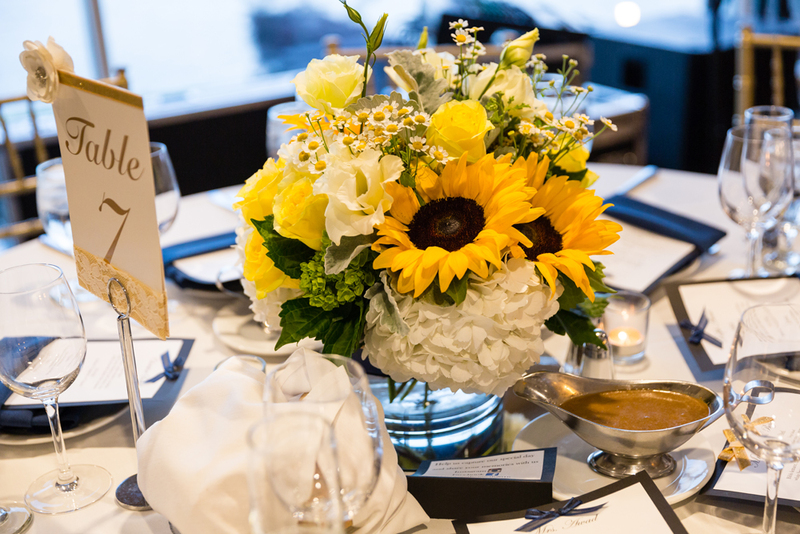 This water side location is teeming with color and energy which is exactly what my bride and groom were looking for when planning their lively navy and yellow harbor wedding. 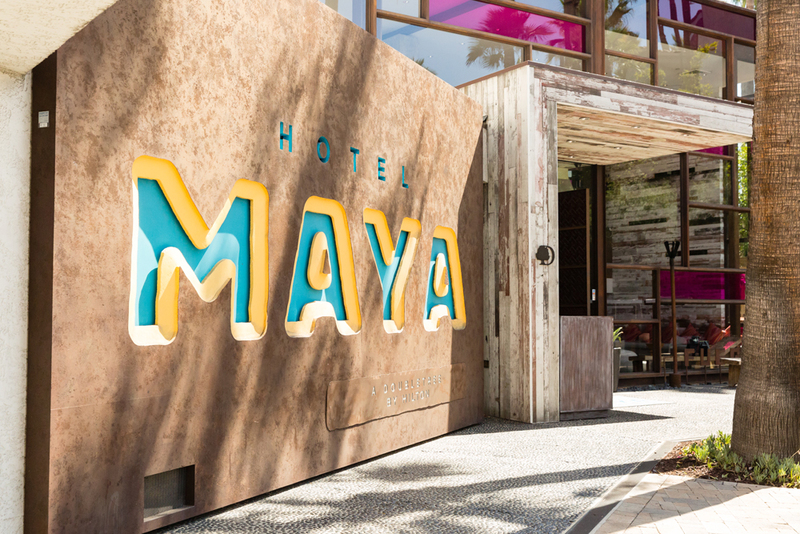 Surrounded by bright colors, tropical plants, a waterfall, twinkling lights, and crystal blue waters, Hotel Maya is a true Southern California hidden gem. 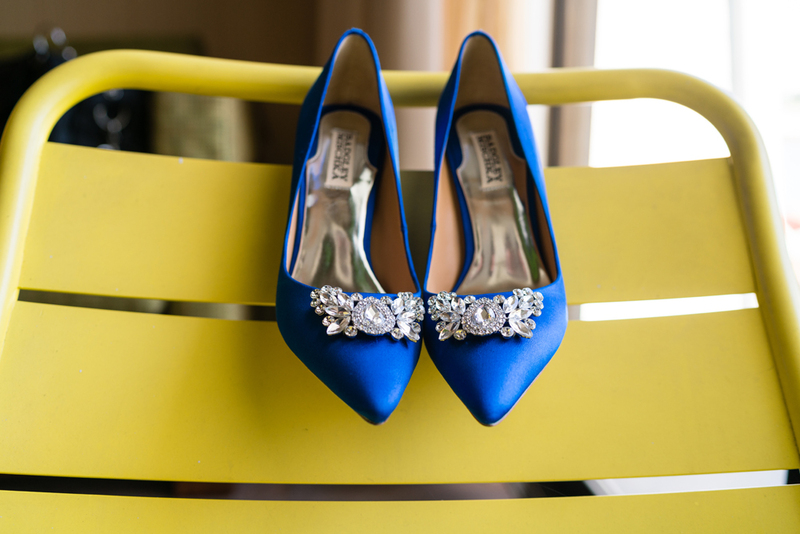 Bride, Yvette, chose bright blue Badgley Mischka crystal encrusted heels to reflect her lively personality. 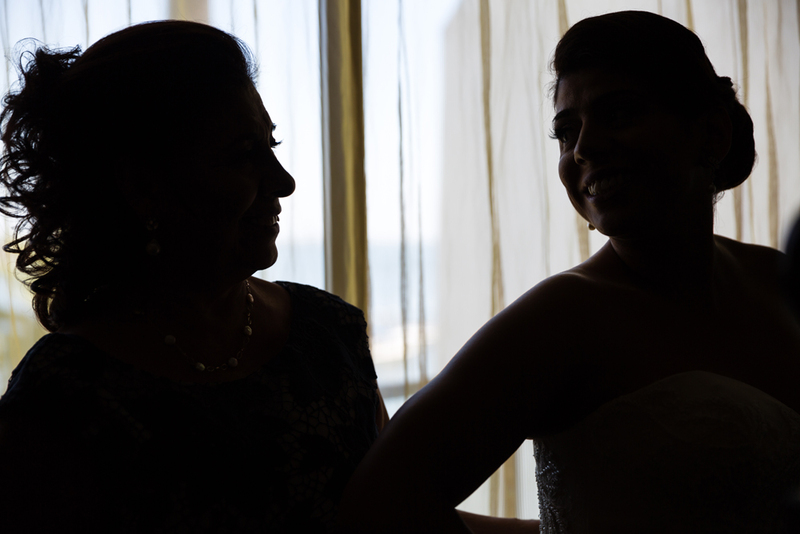 Yvette and her mother share a special moment as they get ready together. Mother of the bride helps her daughter with final details. 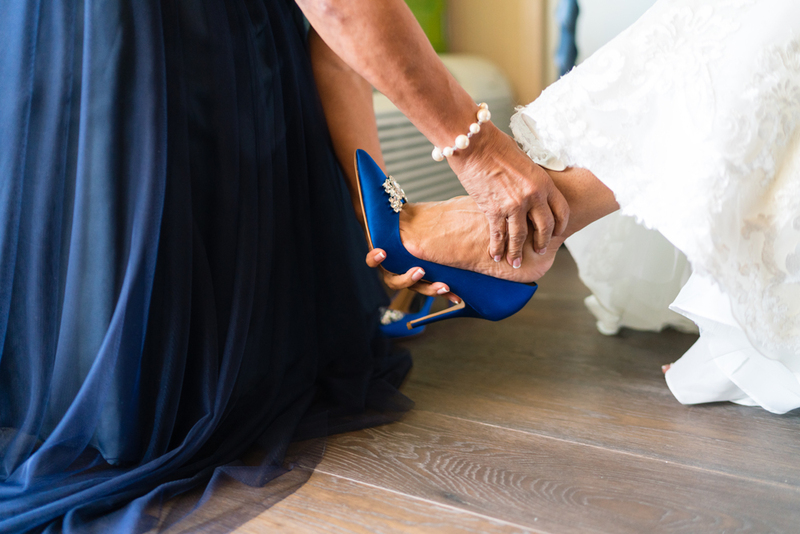 A tender moment between mother and daughter as she helps her with her shoes and she had done so many times so many years ago. 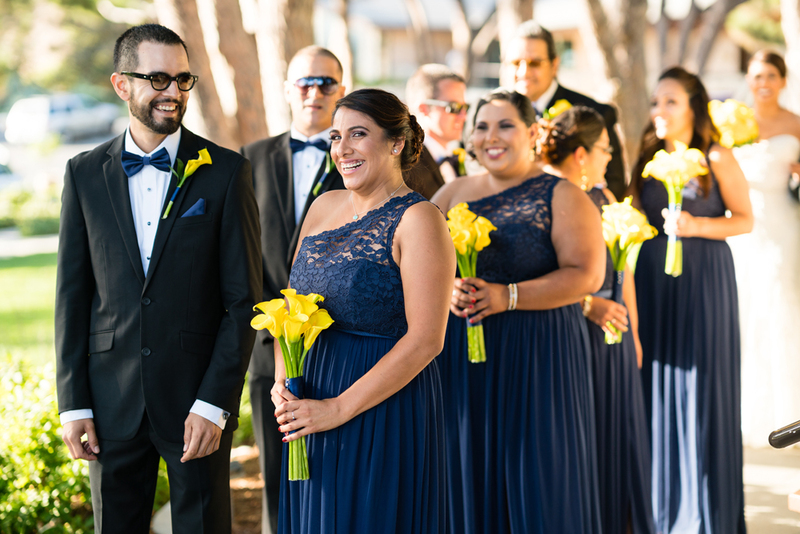 Our groom, Kenneth, is calm, cool, and collected, as he awaits his blushing bride. 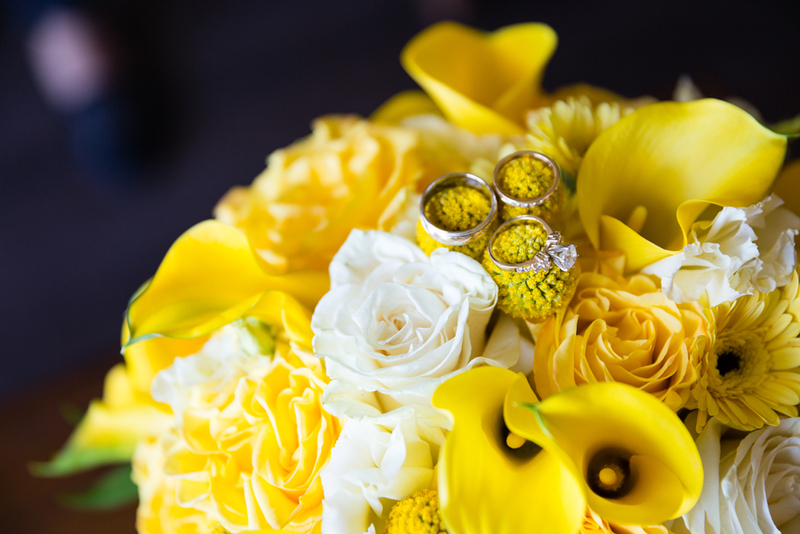 This bright bridal bouquet matches their personalities perfectly! 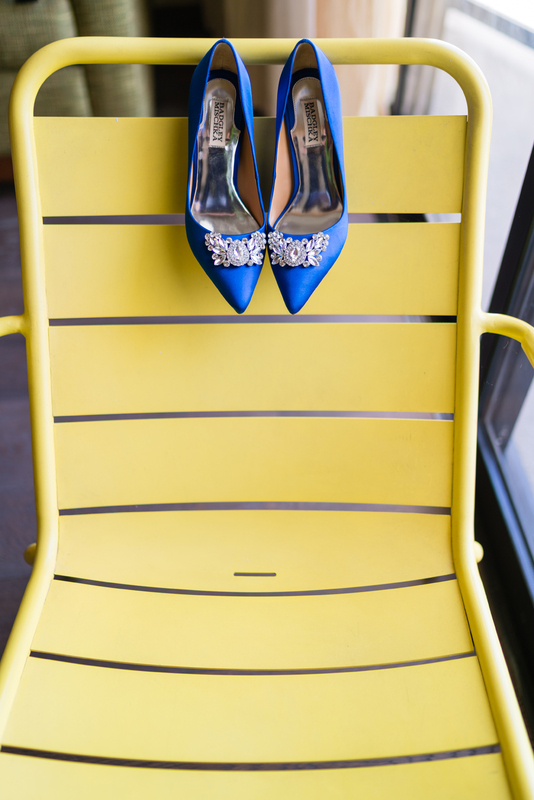 This is one of our favorite parts...getting ready for the first look! Such joy in their faces as they are soon to become man and wife. 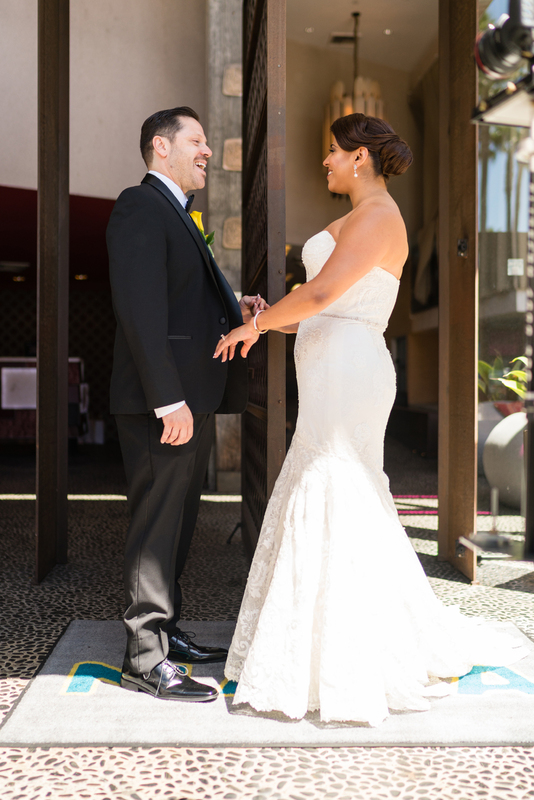 Kenneth admires Yvette's gorgeous gown and she admires how dashing he looks in his tux. Wayfarers Chapel in Rancho Palos Verdes, also known as "Glass Chapel" is over fifty years old and was designed by Lloyd Wright, son of famous architect, Frank Lloyd Wright. 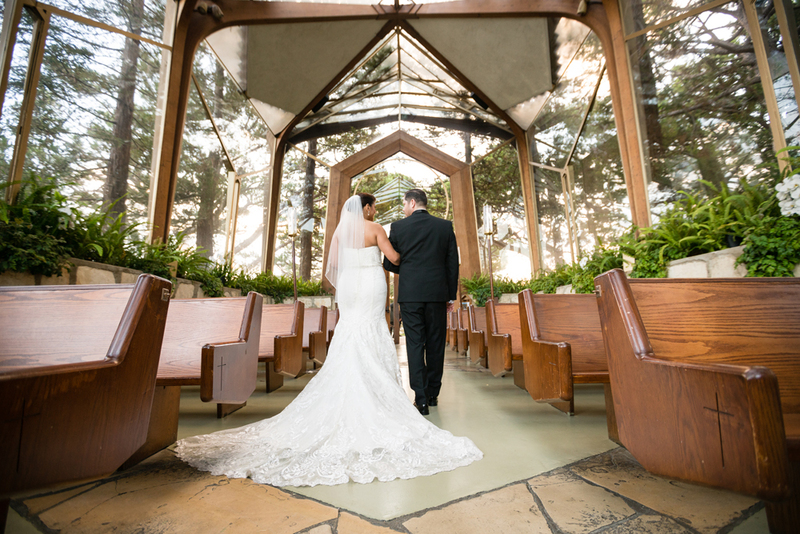 This all glass sanctuary is nestled in a grove of towering redwood trees and surrounded by 3.5 acres of lush lawns and gardens overlooking the Pacific Ocean. 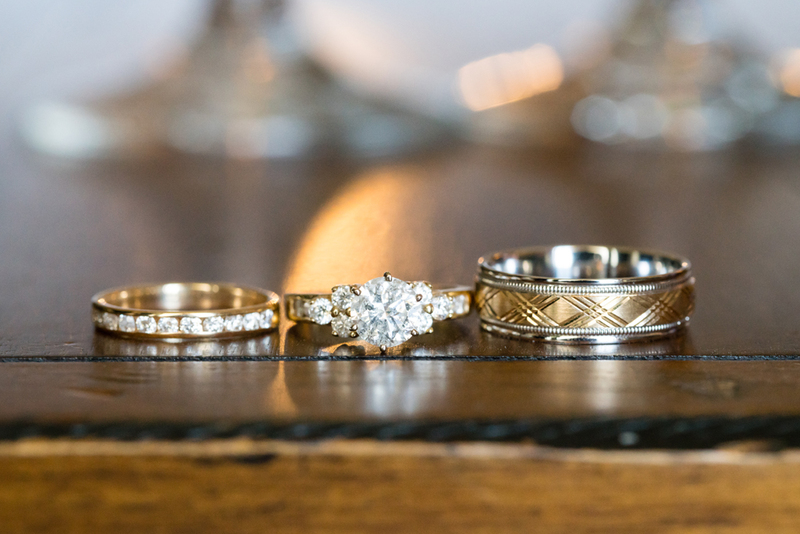 We could not have been blessed with a more perfect day. The sun, and the maids, were shining. This proud father had a hard time letting his baby girl go. 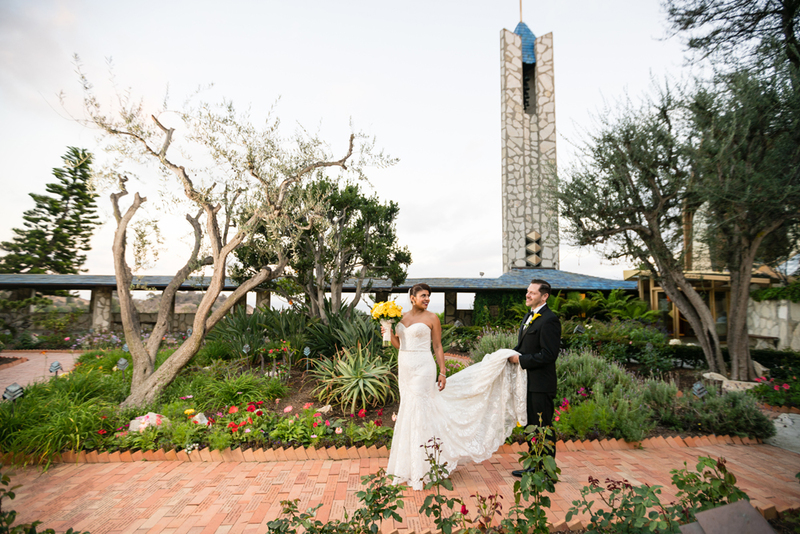 Set high atop the bluff, the sun envelopes you as the light sparkles through the glass roof. The bride and groom pay tribute to their mothers with roses. A walk through the rose garden is a must before leaving this beautiful place. Simply stunning! 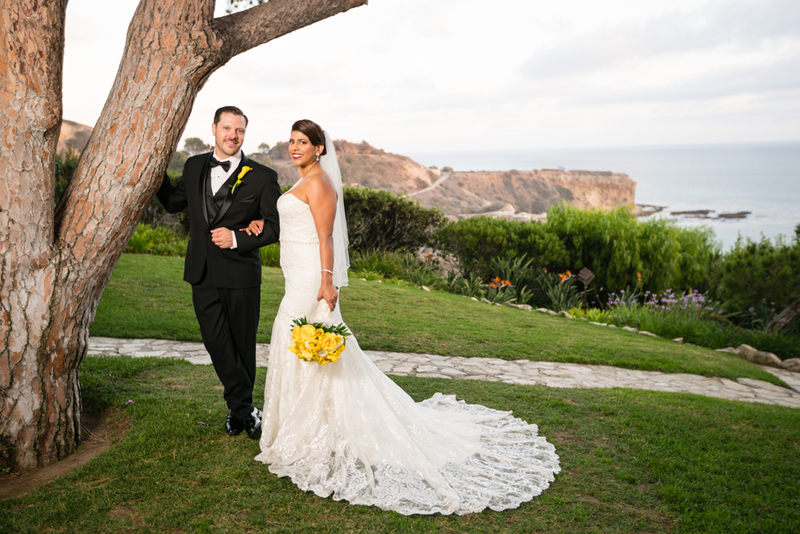 This is the quintessential Southern California outdoor wedding picture. Guests were greeted by a lively band to get the party started! Mariachi music played as a tribute to Kenneth's family and heritage. Pedro Rivera, Jenni Rivera's father and family friend played for the couple as well. Rivera is a pioneering entrepreneur who produced corridos for Chalino Sanchez. Rivera wrote his first corrido in 1989 with a pen that his daughter, Jenni, had given him, at a time that no one else was writing such things. Rivera's singing career took off in the 90s, along with his daughter's. 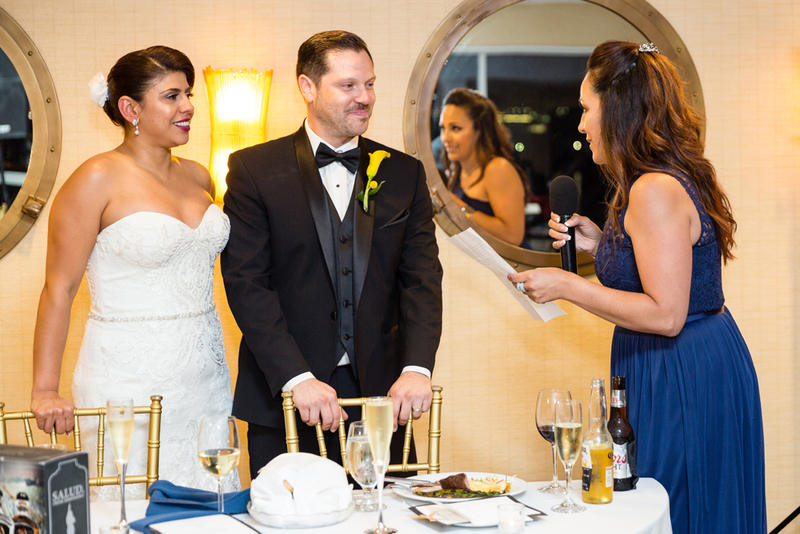 Having Mr. Rivera perform at their wedding was truly an honor and something neither they nor their guests will ever forget. 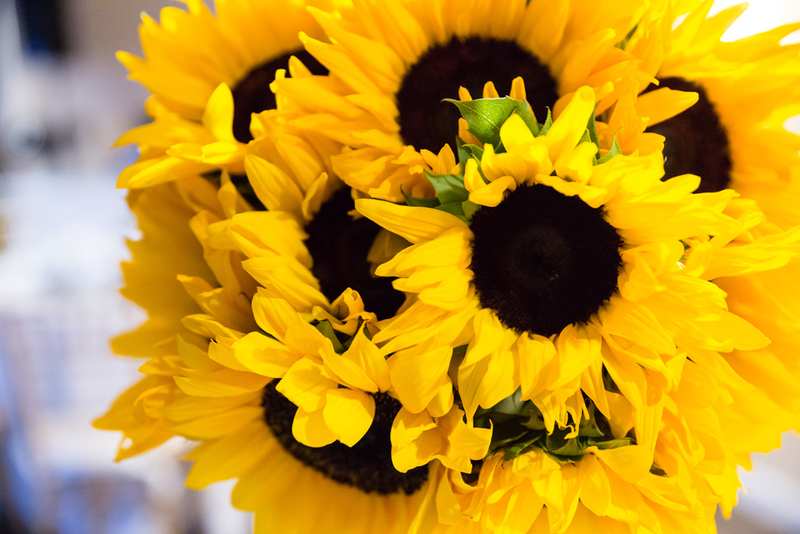 Bursts of sunflowers dotted the room. 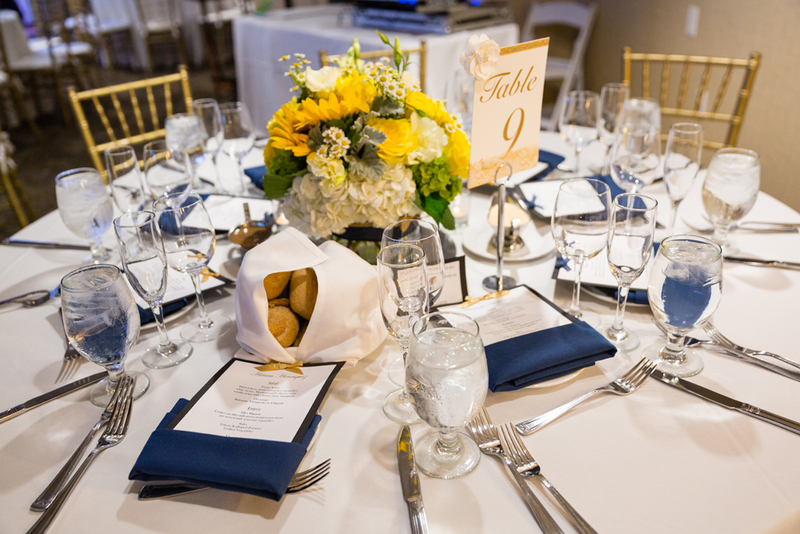 A custom envelope box was created for the couple to keep wedding envelopes safe. 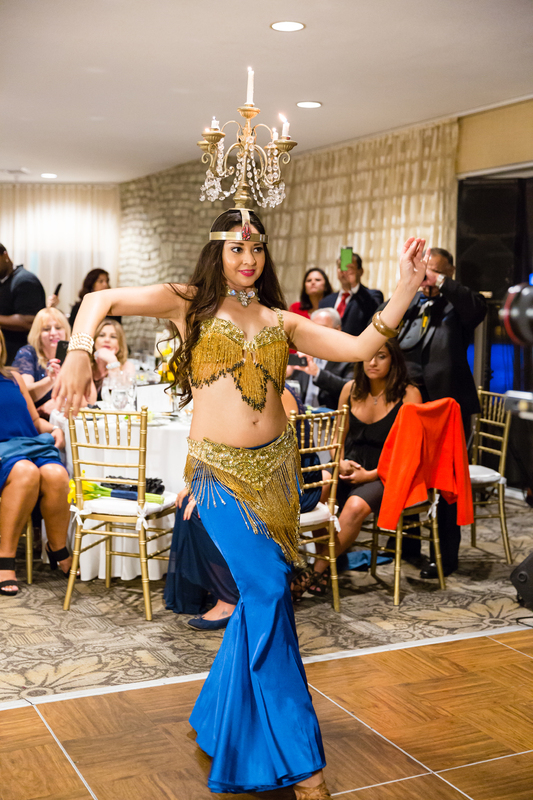 This bride and groom know how to make an entrance...with belly dancers! Most important to Yvette and Kenneth was to celebrate with family and friends and to have fun...their faces show it all. I think Kenneth enjoyed the performance by his new bride the most. The look of a father who is holding a woman who will always be is little girl. A tender moment between mother and son. 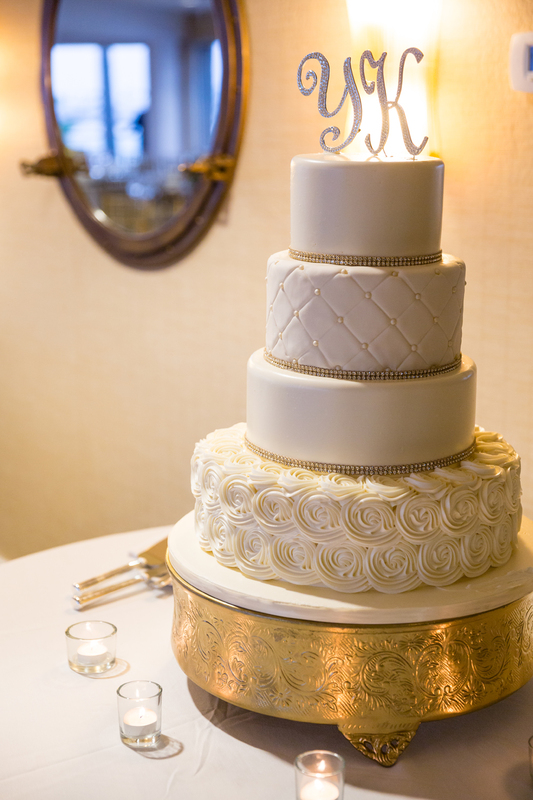 Thank you, Mr. & Mrs. Jimenez, for letting us be a part of your special day.